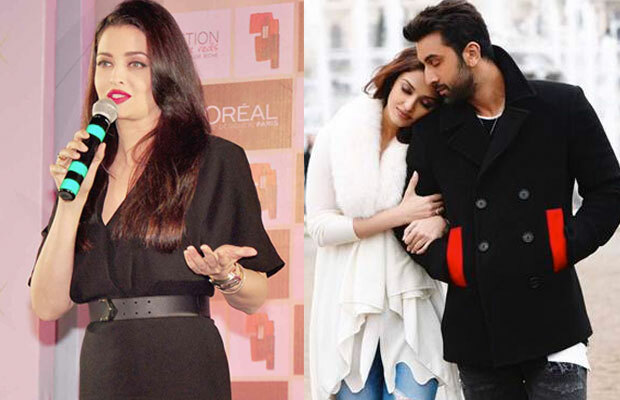 Aishwarya Rai Bachchan Speaks Up On Being Called A Cougar In Ae Dil Hai Mushkil! Aishwarya Rai Bachchan has been in the news ever since trailers and teasers of Ae Dil Hai Mushkil for her gorgeous look. She has been lauded for her role in the film by some and there are some others who are disparaging her and calling her character as that of a cougar. While the movie has received mixed reactions from the audience, the festive season and the controversies surrounding it sure turned out to be beneficial for the movie’s box office collection. Previous articlePratyusha Banerjee’s Last Phone Call With Rahul Raj Singh Will SHOCK You! Next articleDeepika Padukone Finally Opens Up About Her Rift With Priyanka Chopra!